Among all of Lamborghini's flagship models the Gallardo has remained both their biggest selling and most used car by a long way. Perhaps the most important reason for this is the quality control input offered by Audi. However, the best of the models remains the post 2006 versions especially the e-gear versions, which have always been particular popular. Much as in life there are both losers and winners in the world of car design. While many felt that the 1994-built Cala prototype from the Italdesign stable was set to be the new Silhouette, Jalpa or Urracco -- and indeed the car certainly seemed to fit the bill -- they were in fact wrong. Because next to the newly designed Lamborghini Gallardo from the Luc Donckerwolke stable the Cala appeared overblown, unsubtle, out of date and baggy. In fact the Gallardo turned out to be the true inheritor of the Silhouette spirit and still looks challenging and fresh with its geometrically precise lines. 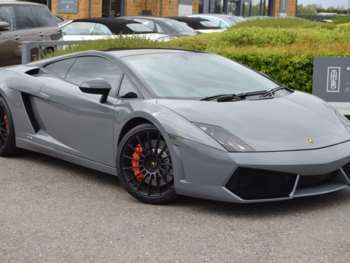 Perhaps the best feature of the used Lamborghini Gallardo is its overall shape. 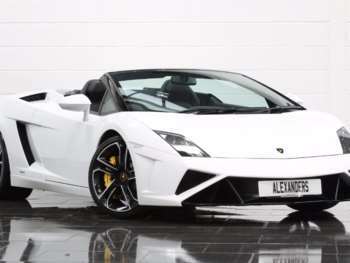 While it certainly shares some resemblance with the Murcielago -- its big brother -- the Gallardo, with its aggressive look due to the chopped off angles works remarkably well as far as its design goes. Indeed, the designer Luc Donkerwolke, who actually designed both cars, certainly earned his money here. While the Gallardo is most definitely a Lamborghini, it distances itself from other models largely because of its design details. 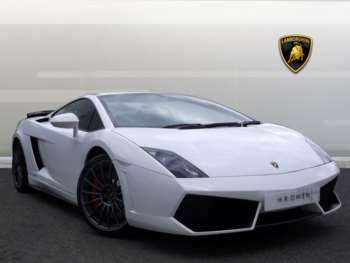 In fact the larger Murcielago has recently received a facelift that very much follows the design of its smaller sibling. 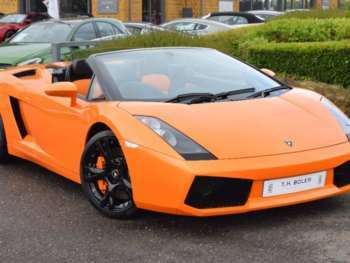 Furthermore, the open top Gallardo Spyder version is particularly interesting. 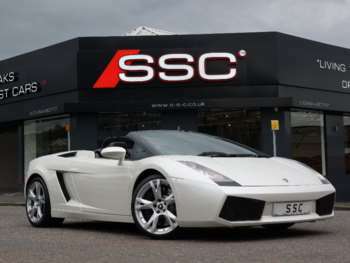 The specially designed chassis of the Gallardo was perfect for an open top due to its resistance to twisting and even with the top chopped off the Gallardo remains a sturdy piece of kit. Some reinforcements were required nonetheless including around the sills but these were relatively small and unobtrusive. 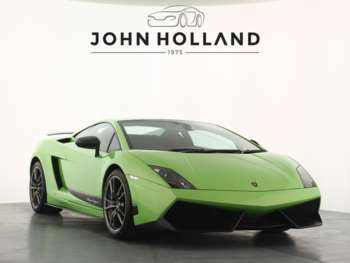 While you can possibly find an early second hand Gallardo from as little as £75,000, you will have to go up to £80,000 for the manual e-gear sequential version and for a later version, for example, an 06 plate you could expect to pay up to £95,000. Moreover, the Supperleggeras and Spyder versions are still attracting serious amounts of money and it may be wise to steer clear of these until the market for them calms down. 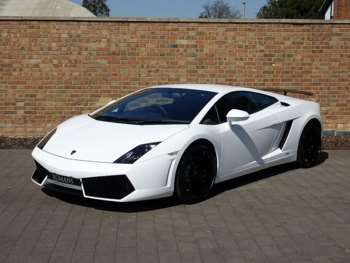 The item which is most liable to faults with the used Gallardo is the clutch. In fact, it is reported that the clutch plate on some of the earlier models was made of material so flimsy it resembled Swiss cheese, the result being that many cars with less than 2,000 miles on the clock had already had a replacement clutch fitted at least twice. Of course, much of this was down to the lack of skill on the driver's part while an upgrade to the clutch assembly was introduced in 2005. Scrapes and scratches on the front valance and alloy wheels that are generally due to kerbs or car park ramps is also something to look out for. On the other hand, the interiors are particularly strong and durable while the Audi-derived major mechanicals also tend to be extremely tough. In addition many have complained of some paint resilience, especially on the front end of the car and the Gallardo is certainly susceptible to some stone chipping. However, many used models have had protective films applied by their meticulous owners. As you may expect replacement parts are very expensive. The tyres for example, generally Pirelli P-Zeros, will cost you at least £180 for two front and up to £280 for two rears. In other words replacing a whole new set will cost almost £1,000. 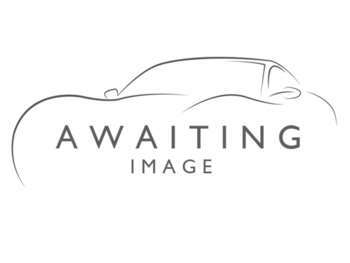 A service should be done every 7,500 miles, which can cost anything from £1100 to £2200 for a full service. 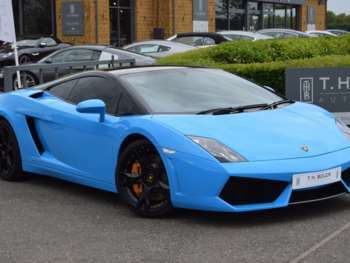 However, the Lamborghini dealers themselves have cleaned up their act a little in recent years and those little hidden extras are no longer a problem. 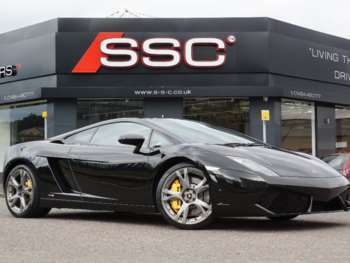 The used Lamborghini Gallardo does 0-60 in 3.8 seconds and has a top speed of 196mph. In addition the car behaves as good as any rear wheel driver on the road. Body control is excellent much better than even a Ferrari F430 in fact, with the car panning flat to the ground at every turn. 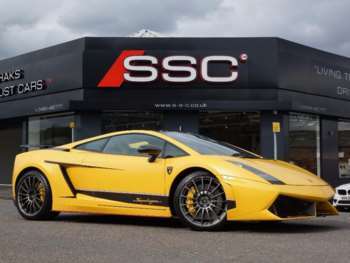 Got a specific Lamborghini Gallardo model in mind?